Another list of "Ten Best"! By Nicky Harman, published March 1, 2018, 4:10a.m. 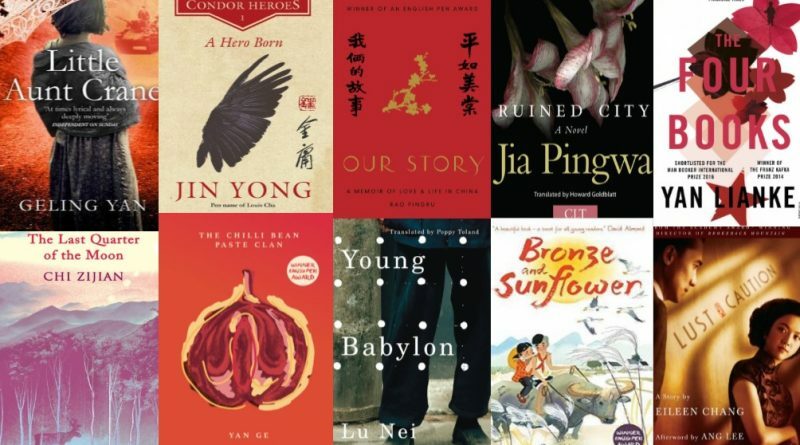 I was asked to produce a list of the ten best novels in translation for the China in Context book festival weekend, which focusses this year on translation. I managed to slip "of the" into the title, and have emphasised it's a very personal list. 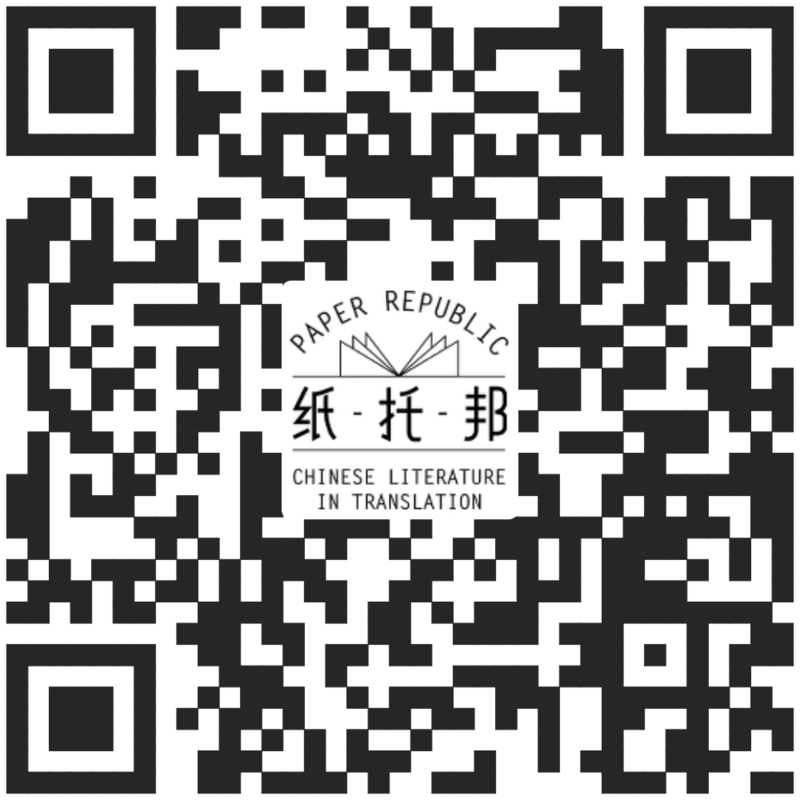 And I guess any publicity (for Chinese literature) is good publicity!